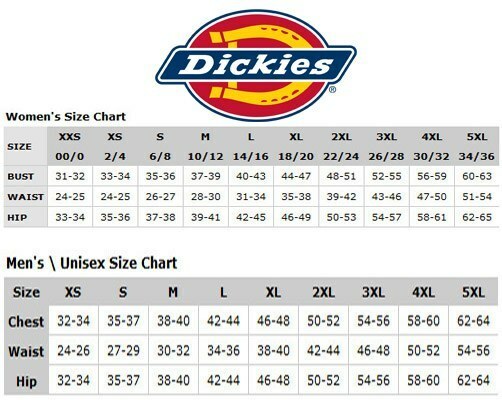 Relaxed fit fans, you're gonna love this jean from our Dickies X-Series collection. We've taken your favorite roomier fit and built it in pure premium cotton with that lived-in feel. Plus, it's available in 4 modern washes with classic 5-pocket styling, straight legs, and authentic Dickies X-Series branding top to bottom, inside and out. (Look for the signature x-stitch on the left leg.) Wear them to work, play, wherever life takes you.